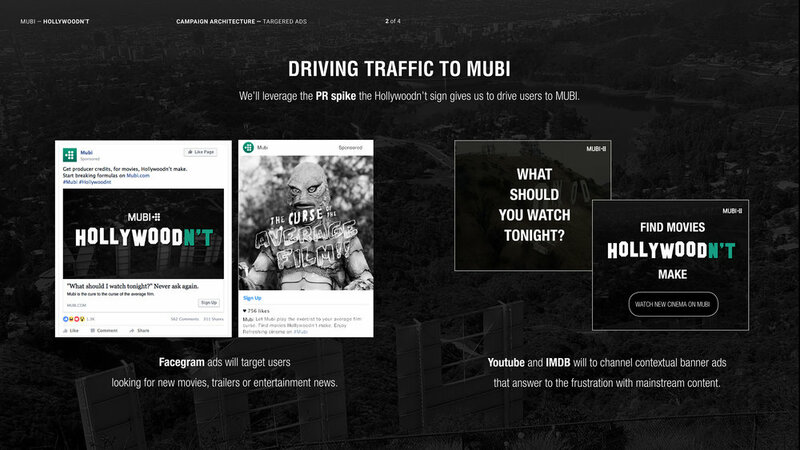 MUBI is the Netflix of independent cinema. It doesn't take itself seriously, but takes film seriously. 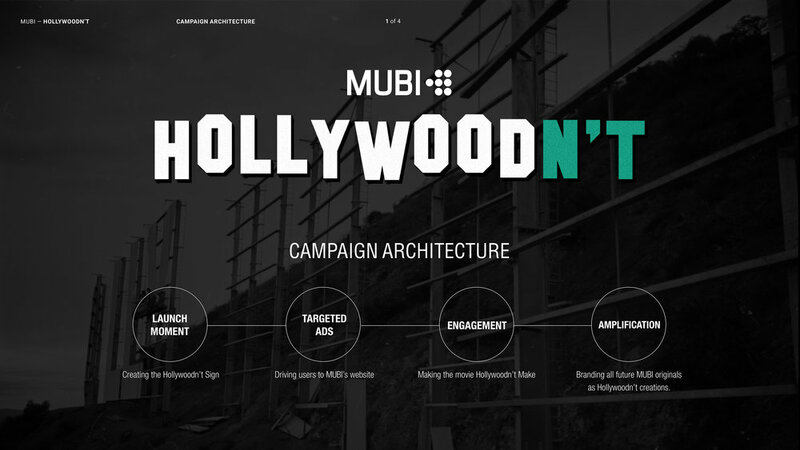 The brief asked us to introduce MUBI to culture buffs frustrated at the lack of good cinema today.